My Arab Management Books! The USA Review of Books! – The Omani Authors' Website! Site For Omani Authors, Writers, Columnists and Artists! Proud of Our Own! This book is a large collection of articles the author has written for the book and from his newspaper column entitled “Between Us Only” in the Oman Daily Observer. He writes from a management perspective and thirty years employment in human resources and training. No punches are pulled in describing his experiences with racial prejudice in big corporation culture, both from expatriate staff and even his fellow Omani workers. But the scope is not limited to business issues. There are no neat categories to index or access in an orderly fashion. 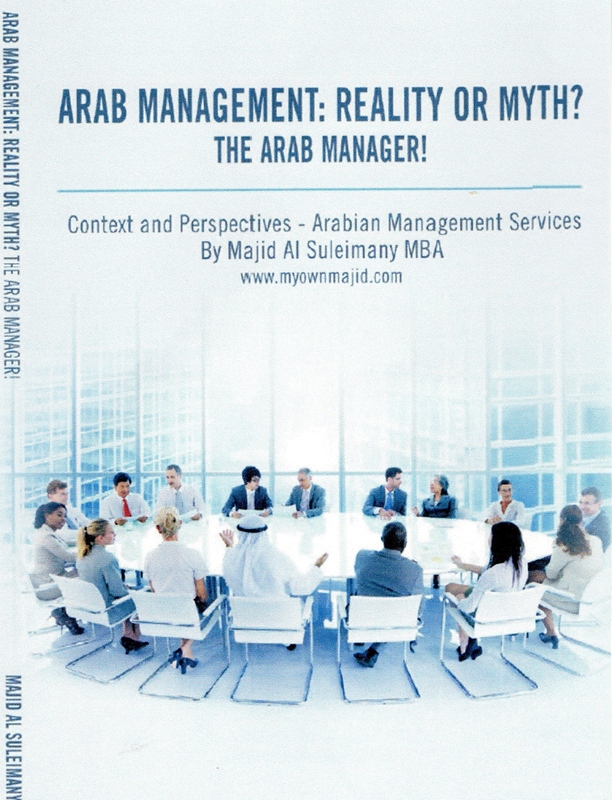 The result is one that might put off more academically interested readers in Arabic management issues. But the general drift of the writing is illuminatingly simple. Simple human respect and kindness, universal values that transcend culture and creed, are re-affirmed throughout. The tone of the book is journalistic, not too far from the sense of an American editorial column. It is filled with concrete examples of the way companies operate in the Arab world and as such is an invaluable resource for anyone interested in that subject. 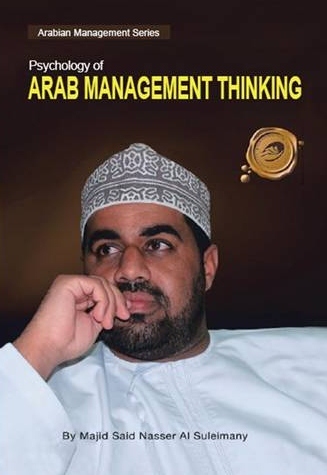 It is not a book on management theory in the abstract; the author’s rationale is moral and ethical, based on an Islamic understanding of the human condition in Oman. Writers approach their craft with a variety of motivations. Some search for fame, others for fortune, and still others because spinning words together is one of the few things they are really good at. Some, though, write because what they have to say is burning inside them, and the only release is to share with others what has so inflamed their emotions. 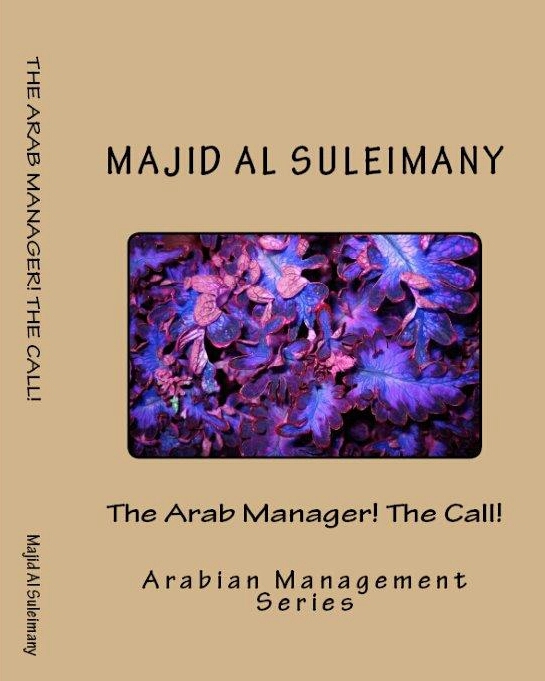 Such is the case with the author, whose passion for his people and his culture has driven him to speak out against the problems within Arab management practices so that, as he says, he can one day tell his grandchildren that by writing books he did something about them. The author approaches his topic as an insider. 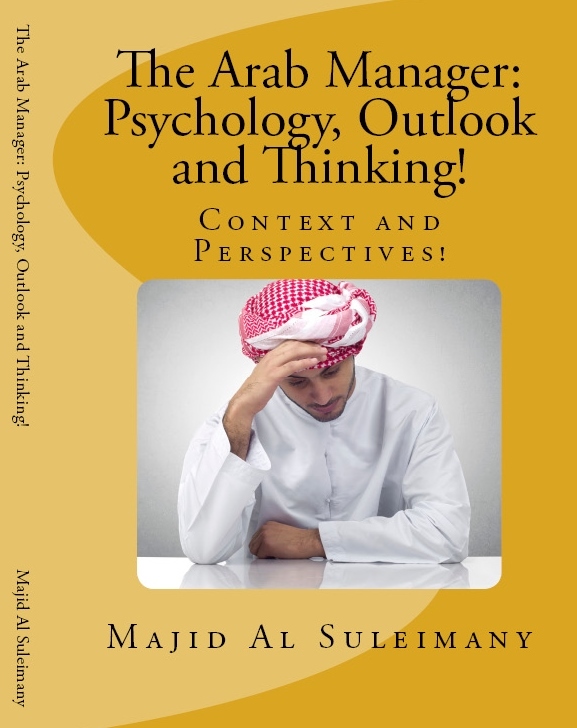 Having worked extensively in the global business environment and in human resources in particular, both with Arab and international leadership, he has seen firsthand the shortsightedness, prejudice, paranoia, and autocratic tendencies of many Arab managers as well as the unfortunate fact that motivation and morale are frequently higher among Arab employees when someone other than one of their own countrymen is in charge. These observations have gnawed at him, and he questions not only why the situation within the corporate world is like this but also what can be done about it. C What The Book Had Said! Book Theme – This is a no punch spared, no barrels held, no frills and no play stuff book but to be as open, frank, sincere and honest as far as is possible – in deep soul search and self-analysis – so it can be a learning process for this generation – and for others to come in the future. As Arabs, work is worshipped (Islamic Religion calls on us to respect work like as if it is in praying!). We are also brought up to be polite, courteous and decent (at least a majority of us). Abrupt, ugly, rudeness and distort are discouraged. Also it is not easy to say NO – as part of the culture, customs, traditions and heritage. So what went wrong here – especially in Management circles? Why are we behind the rest of the world, despite all our riches and resources? 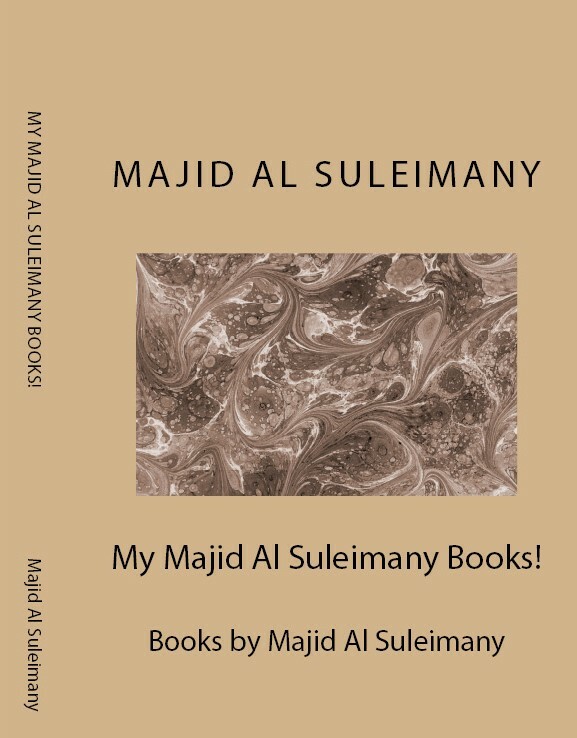 About My New Books!, Arab Management Books in English, Books by Majid Al Suleimany, Books Reviews, Charity Begins At Home!, eBooks Kindle Amazon, Esteeming Our Own First!, International Recognition of My Books!, Majid Al Suleimany, Majid Al Suleimany (MAS) Books! 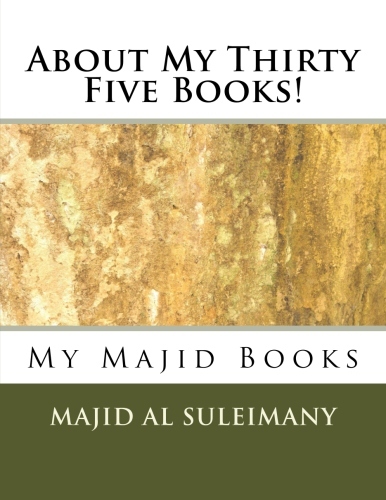 All About My Books!, Majid Al Suleimany Books, My Books now in Goodreads!, My Majid Al Suleimany Books!, My New Books!, Need Support For My Books Distribution to GCC!, Omani Entrepreneurship, Omani Innovation, Omani Show The World!, Omani Talents, Omani Talents At Its Best!, Omani Writers, Open Letter To The Leadership, Please Support us Omani Authors!, The USA Review of Books!, Top Accolades From Top VIPS!